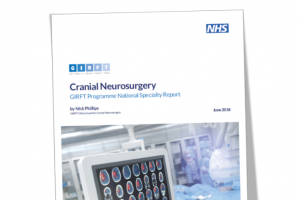 The GIRFT National Report on cranial neurosurgery has now been published. Nick is a Consultant Neurosurgeon at Leeds Teaching Hospitals NHS Trust. 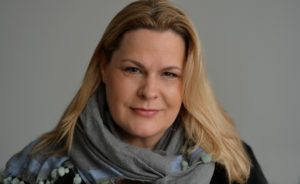 He has worked in Leeds since 1997 and was Clinical Director for seven years. His clinical interests are in endoscopic skull base surgery and radiosurgery, and he has contributed to national policy in radiosurgery. He is interested in quality improvement and outcomes, and the reporting of outcomes, and has published in this field. 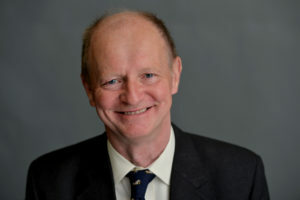 A council member of the Royal College of Surgeons and the Society of British Neurosurgeons, Nick is also the lead for the National Neurosurgical Audit Programme and a member of the Invited Review Mechanism of the Royal College of Surgeons. He is the Expert Working Group (EWG) member for the Neurosurgery Casemix service of NHS Digital and Neurosurgery Advisor to HRG Development. Nick studied Neurochemistry and Molecular Biology at the University of London before gaining a MBChB from the University of Edinburgh. He has the old style FRCS and the intercollegiate exam in Surgical Neurology (FRCS(SN)).